Over the course of just four films, all of them made in the first half of the 1930s, Jean Vigo created a cinematic world all his own, imbuing playful documentaries and dreamlike fictions alike with his rebellious spirit and lyrical brand of experimentalism. 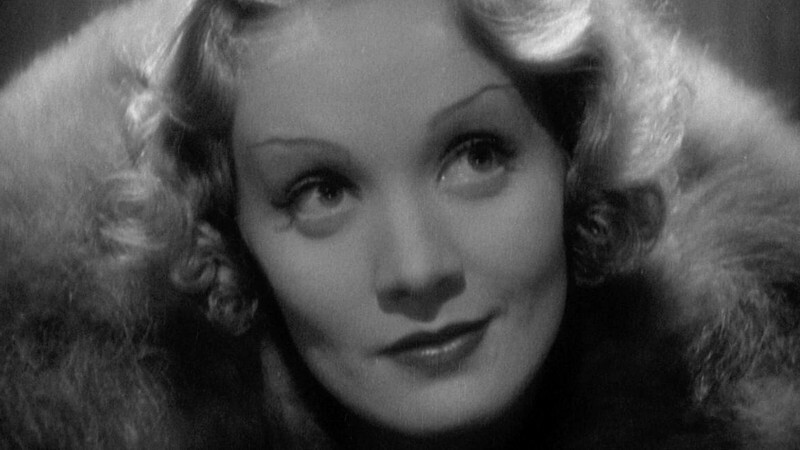 Starting today, as a week-and-a-half-long retrospective at New York’s Film Forum gets under way, Janus Films is putting the filmmaker’s brief but immeasurably influential body of work back into theaters, with gorgeous new 4K restorations of each of his films: the early shorts À propos de Nice and Taris, the tale of student rebellion Zéro de conduite, and Vigo’s feature-length masterpiece, the river-barge romance L’Atalante, with the latter two appearing in director’s-cut form. 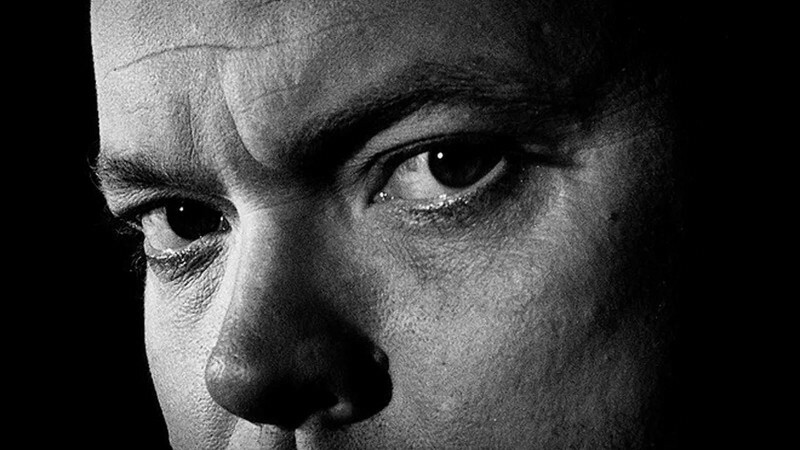 Vigo, who died at the age of twenty-nine, will also be making a very special appearance in the series himself: a program of newly discovered outtakes and behind-the-scenes footage from Zéro de conduite and L’Atalante, narrated by scholar Bernard Eisenschitz, affords glimpses of the visionary at work on set. After its New York run, L’Atalante will go on to play a host of major-city engagements, and in November, the full retrospective will travel to the Berkeley Art Museum and Pacific Film Archive. 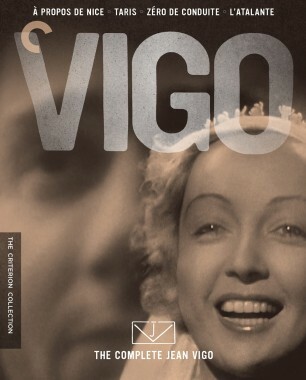 In the meantime, take a look at some of the Vigo love that critics have shown on the occasion of the Film Forum series. 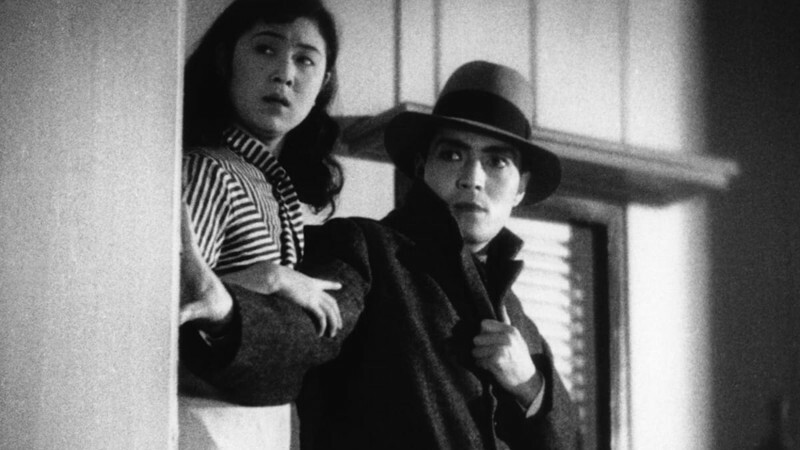 And the New York Times’ Ben Kenigsberg also spotlights the retrospective as one of the most exciting repertory events in the city. 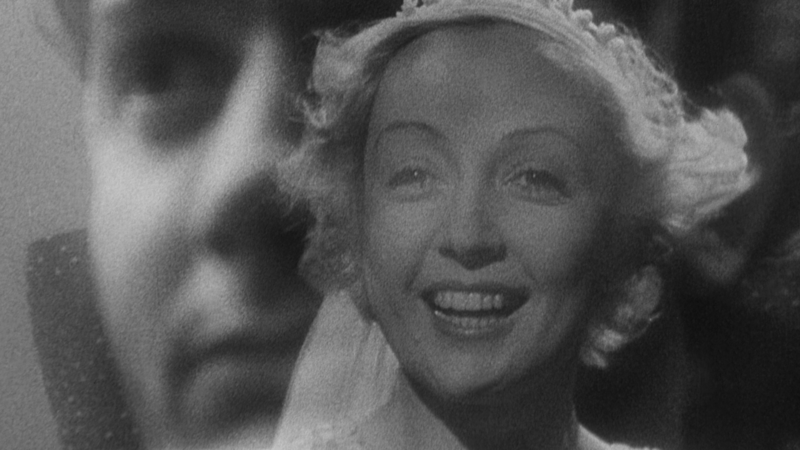 After paying tribute to the “magical, pure, and timeless” L’Atalante, he goes on to note that the new restoration of Zéro de conduite adds five minutes of unseen footage. Last but not least, check out our new trailer for L’Atalante below!